Weng Naiqiang 翁乃强 (born in 1936 in Jakarta, Indonesia) arrived in China at the age of 15 and started his career as a photojournalist in the 1960s. 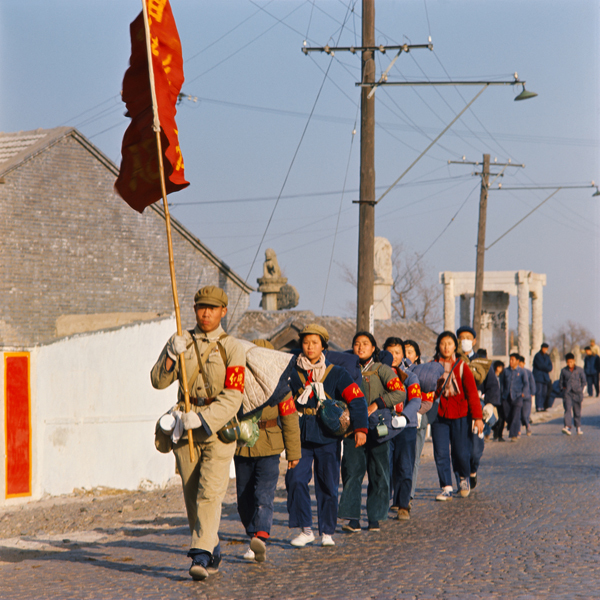 Although he continues his photographic activity nowadays, the series presented here belong to the period of great agitation that was the Cultural Revolution. 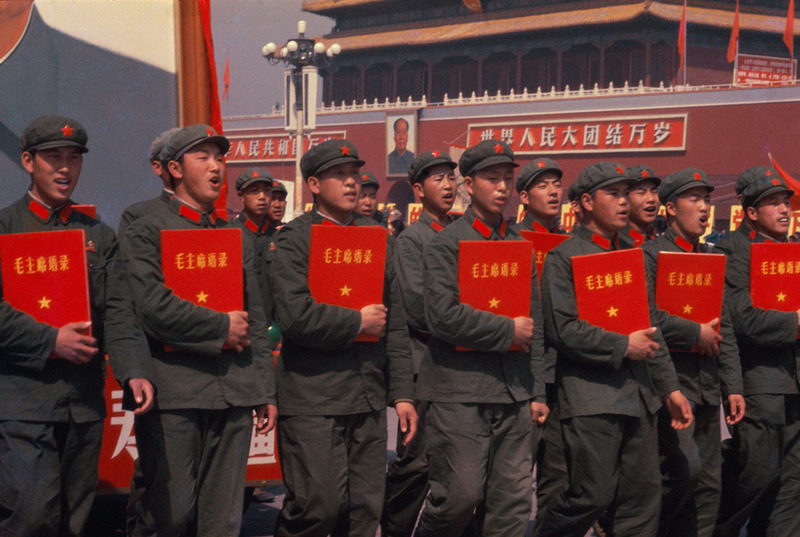 Launched in 1966 by Chairman Mao, this revolution aimed at drastically enforcing socialism by removing capitalism and traditional culture from Chinese society. 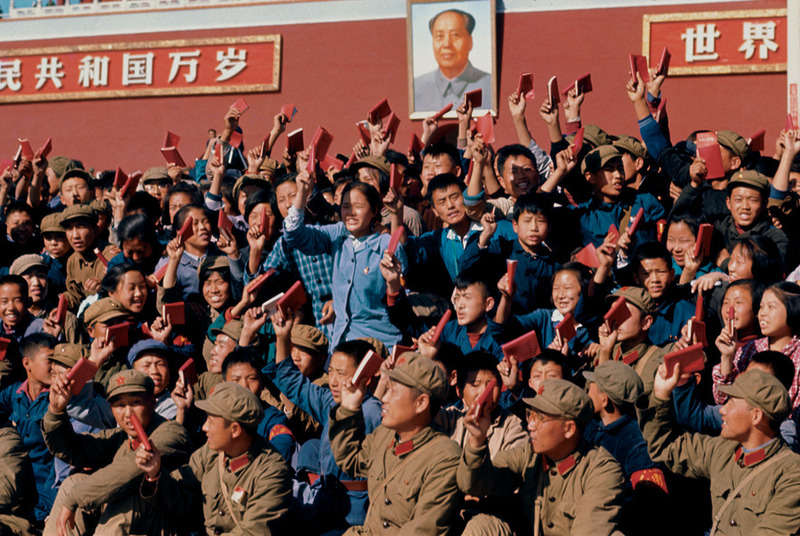 Armed with his Rolleiflex, Weng portrayed the Cultural Revolution and its associated redness. At that time, Weng was accredited official photographer and was dedicated to portray this social-political movement in a rather vivid, dynamic and colourful manner. 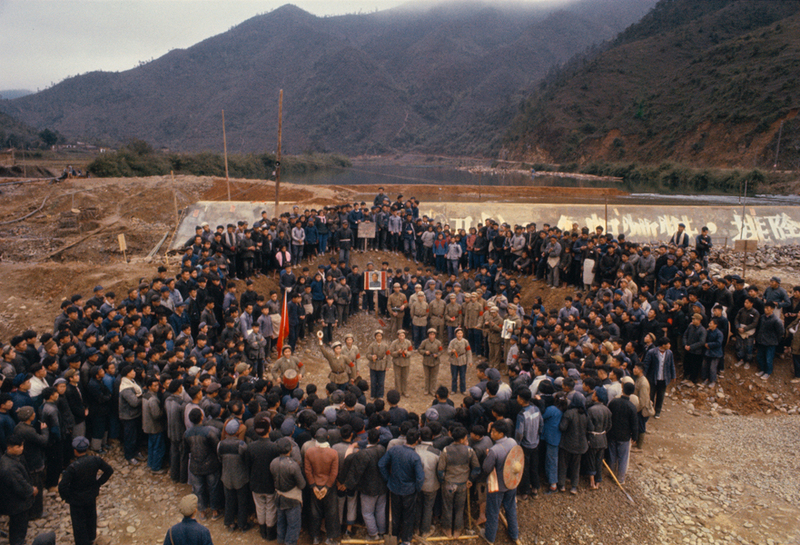 While such images raise questions of propaganda photography, the main objective is rather to understand the state of domestic photographic works during a phase in which China underwent significant upheaval. In truth, Weng offers a unique way of seeing a period that brings to mind more black and white rather than vibrant colour. Despite its clear ideological orientation, this imagery remains an important component to decipher contemporary practices, notably the reinterpretation of revolutionary visual vocabulary (red colour, Red Guards, model opera, and so forth).